Sharon has loads of experience and is always happy to talk to residents and their families. 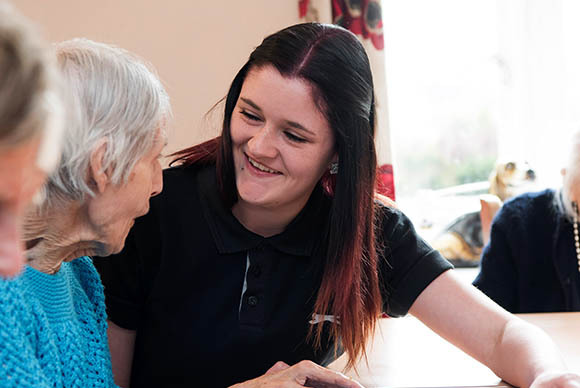 Our Senior Carers are fully experienced and have been specially chosen for their knowledge and skills. Broadland View Care Home has ample Care Staff on site 24/7. We are happy to invest in their training to ensure that they are always up-to-date. 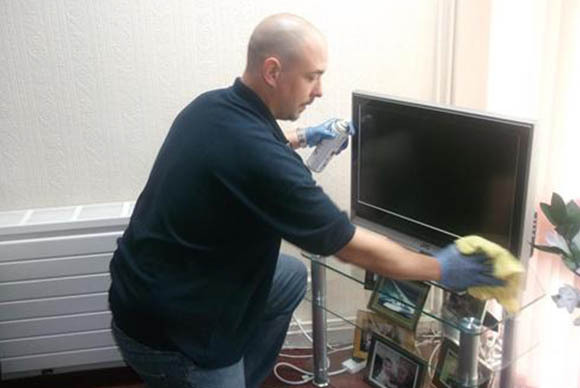 Decorators, Maintenance Staff and Gardeners keep our beautiful home safe and looking great for our residents to enjoy. 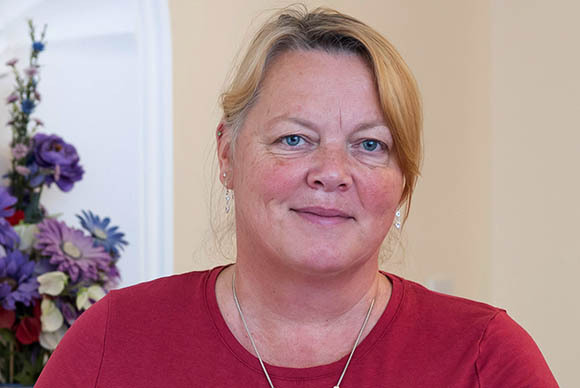 Our Activities Coordinator enjoys getting to know what our residents like and then making sure that there is a range of interesting and fulfilling things to do. 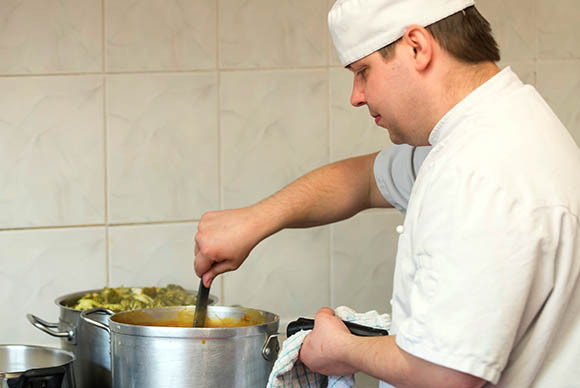 Our meals are freshly prepared on site every day. Our Cooks and Kitchen Assistants always prepare healthy, fresh and tasty meals. They can even cater for our residents guests. Broadland View’s trustworthy Domestic, Cleaning and Laundry Staff keep our residents rooms clean and tidy and clean and make the beds. 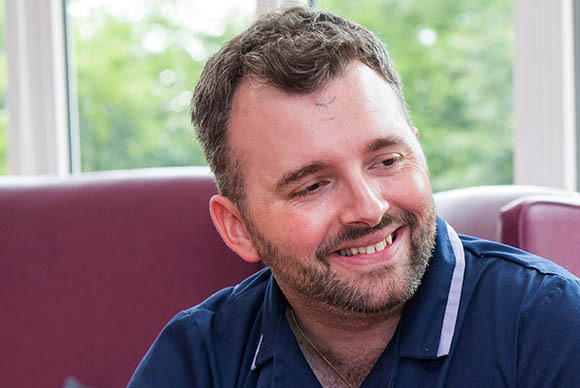 Our staff are police-checked and professionally trained to the highest standards to provide the best possible care for your loved ones; so you know they are in safe hands.